Mukar Gayi Lyrics by Gurj Sidhu is Punjabi song sung and composed by him. It is written by Sukh Sandhu while video is directed by Rupan Bal & Rubbal Gtr. 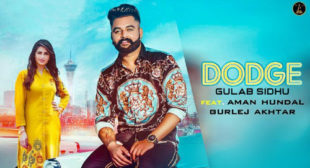 Dodge Lyrics – Gulab Sidhu & Gurlej Akhtar is Punjabi track written by Khan Bhaini. Its music is given by Syco Style and video is directed by B2Gether. 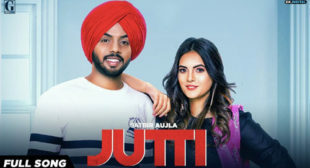 Jutti Lyrics – Satbir Aujla is Punjabi song sung, composed and written by him. Its music is given by Sharry Nexus and video is directed by Rav Dhillon.